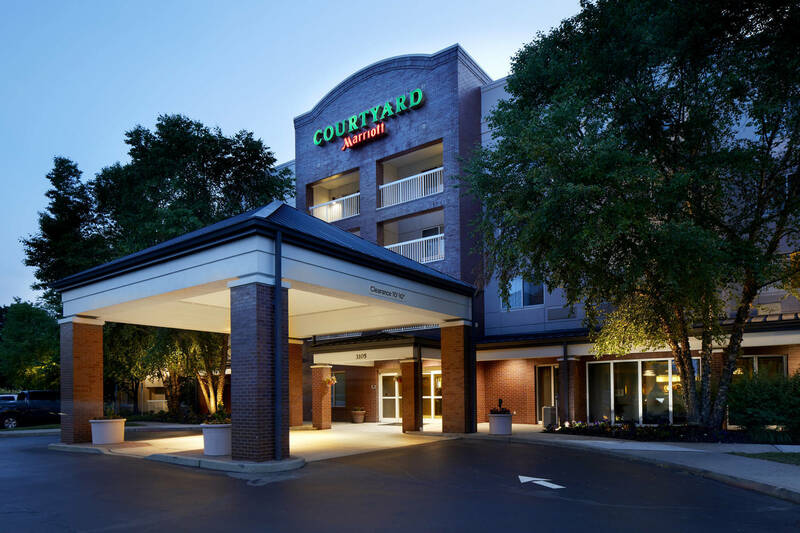 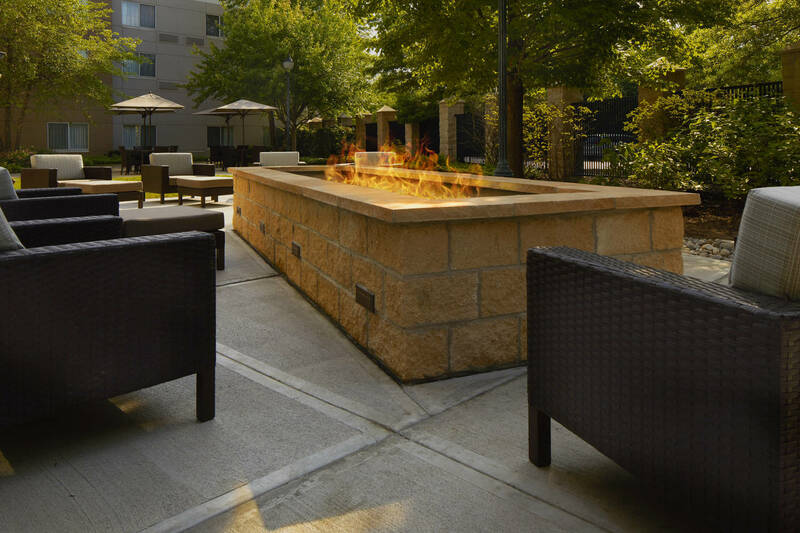 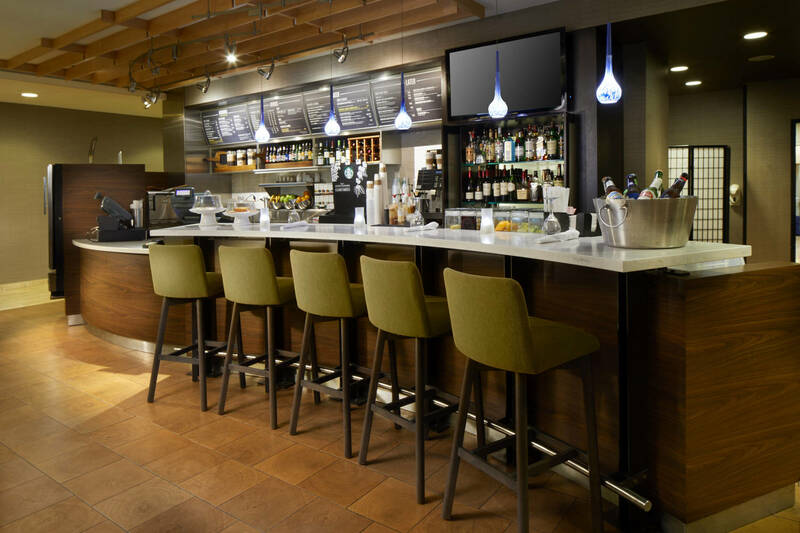 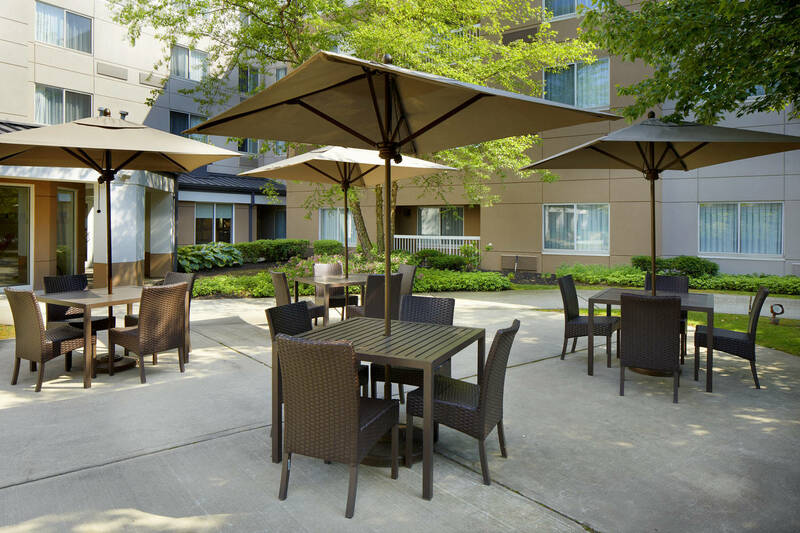 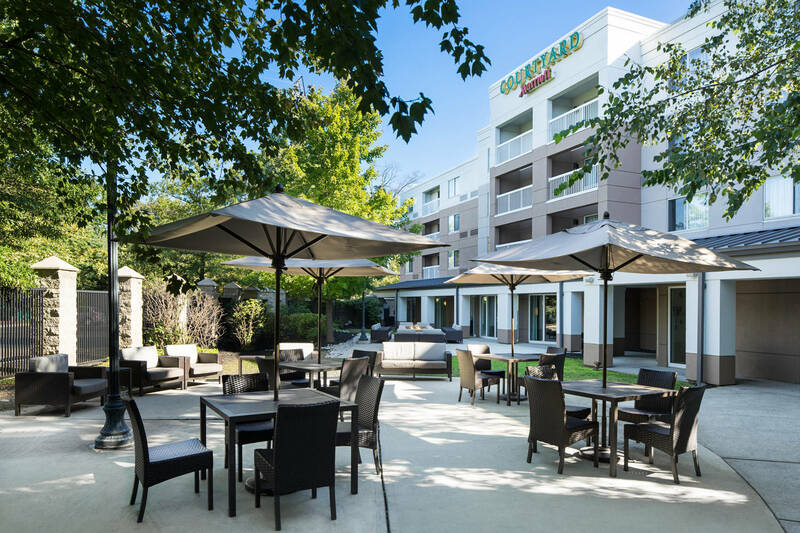 Concord Hospitality is seeking a talented sales savvy Director of Sales to oversee our Sales & Marketing at the beautiful Courtyard by Marriott in Edison New Jersey. 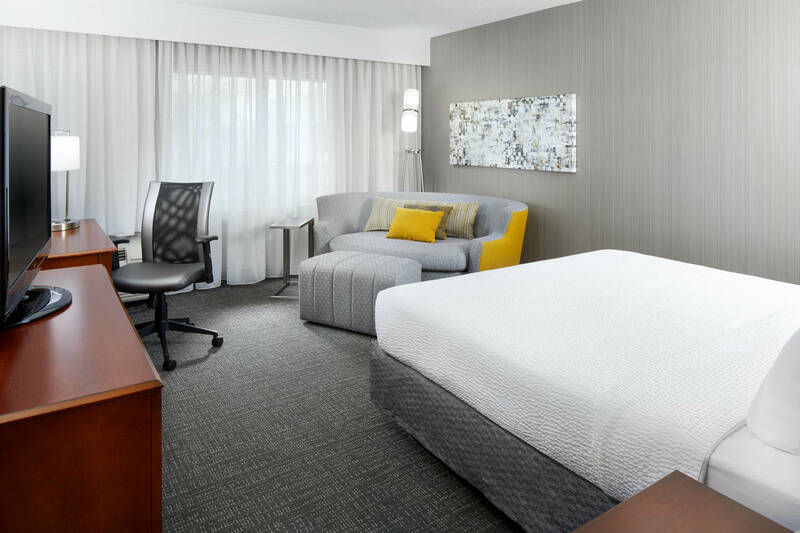 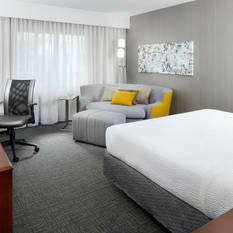 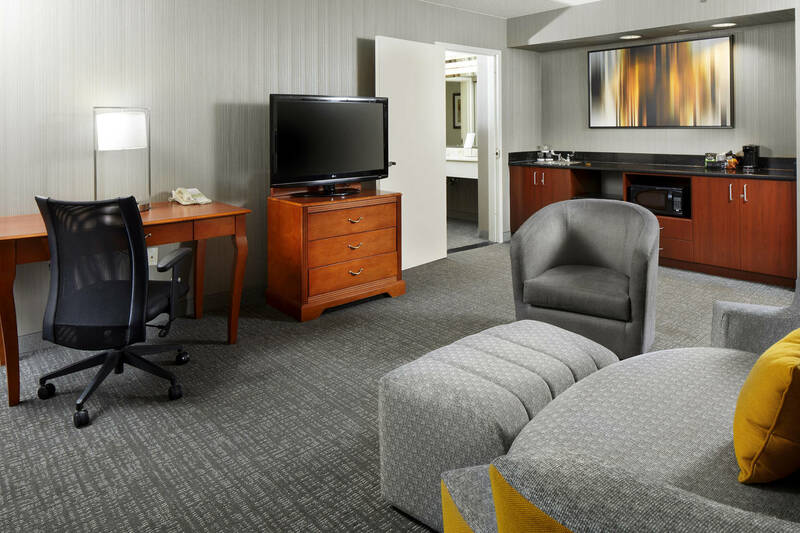 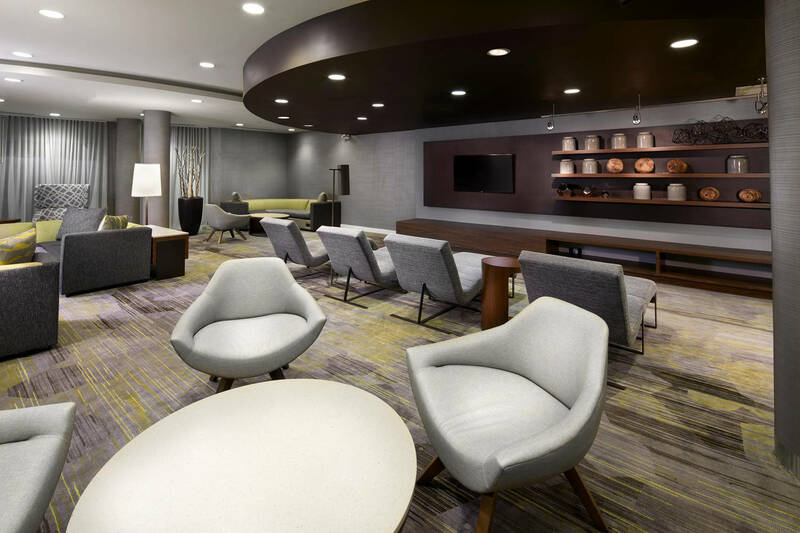 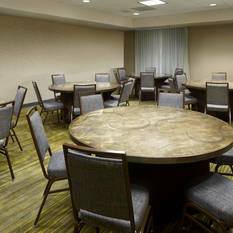 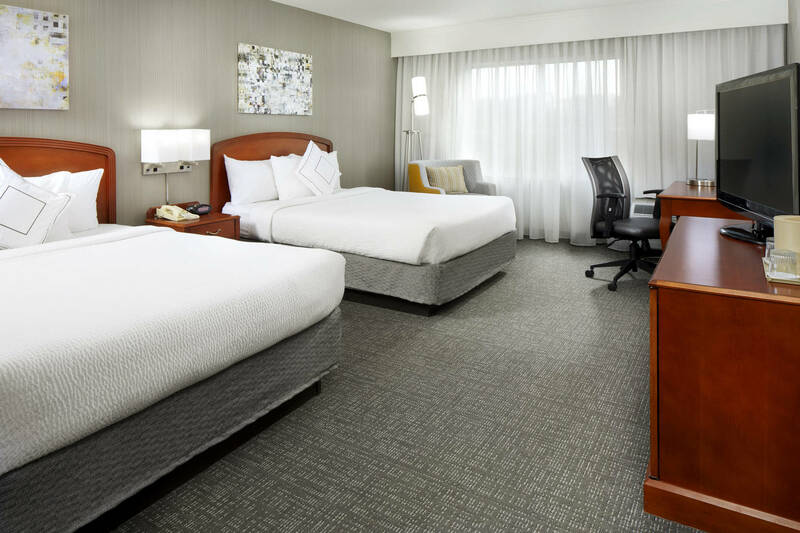 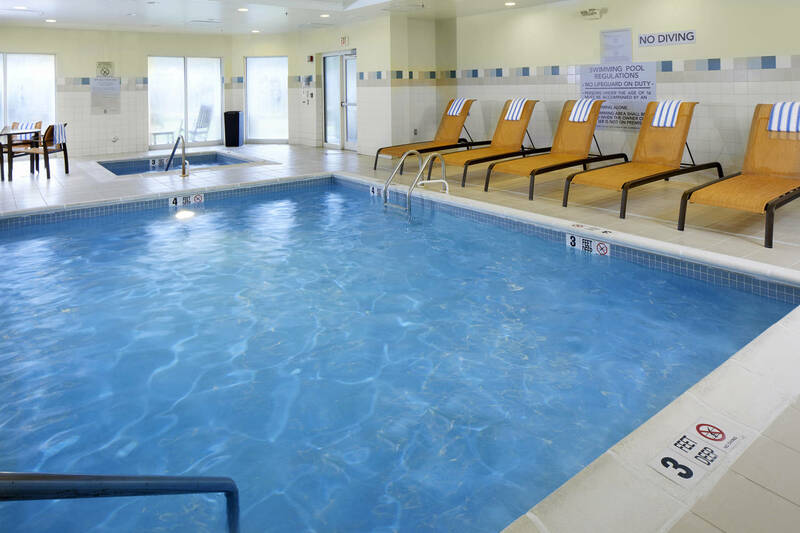 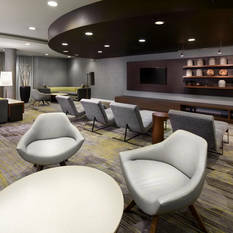 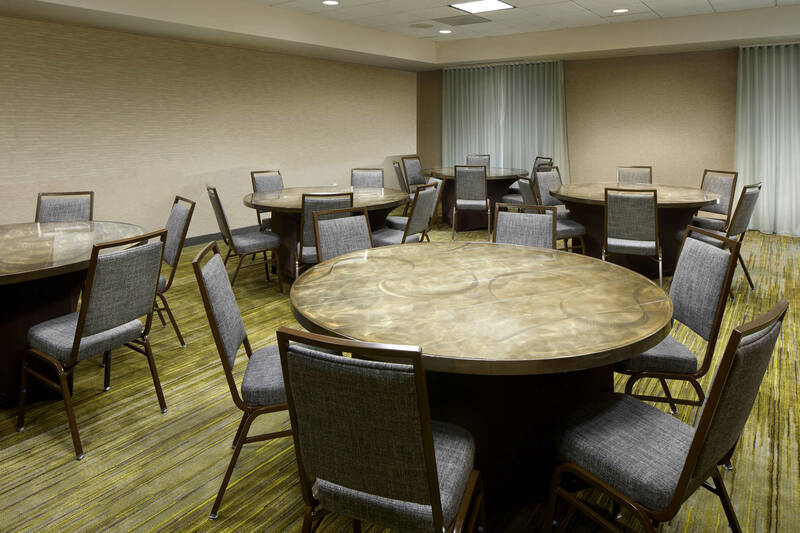 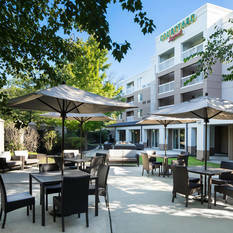 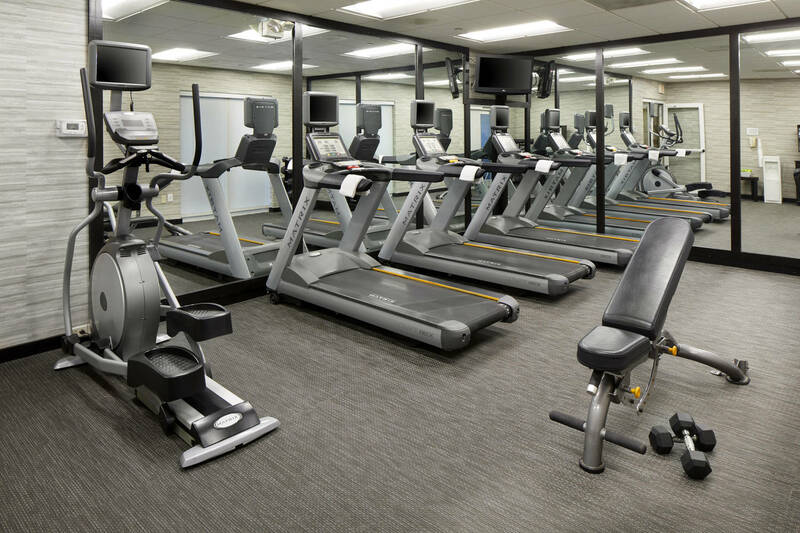 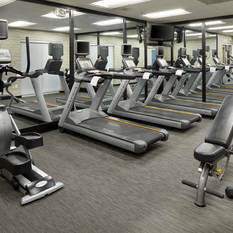 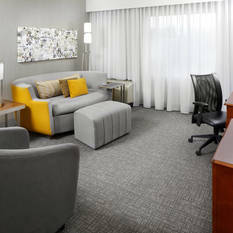 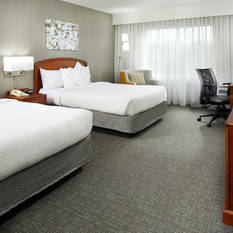 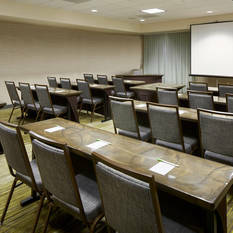 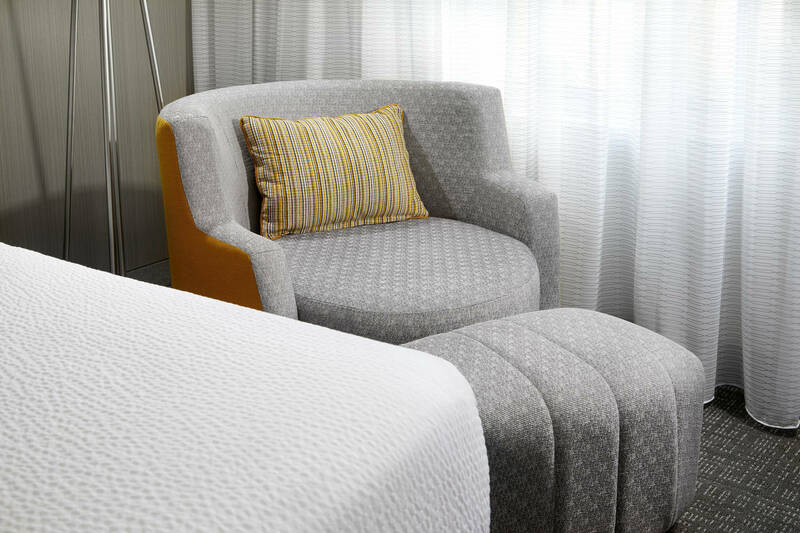 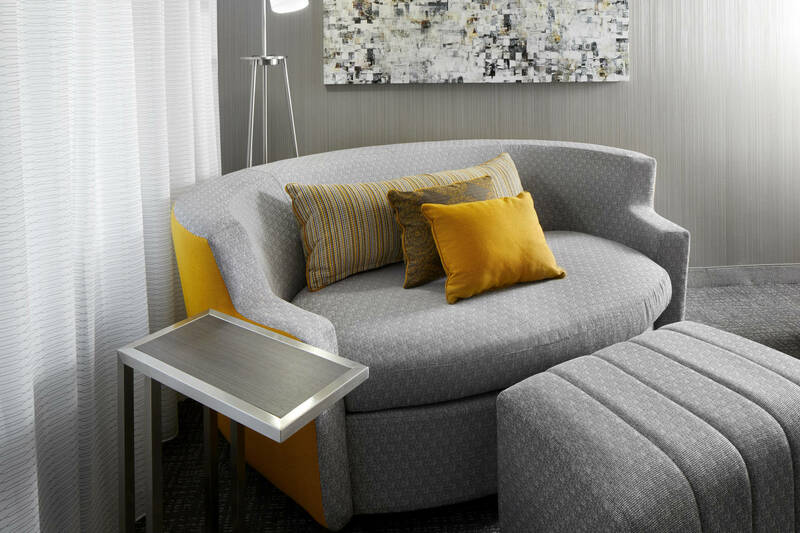 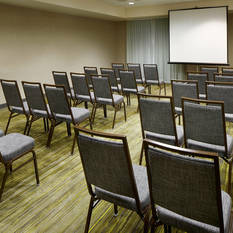 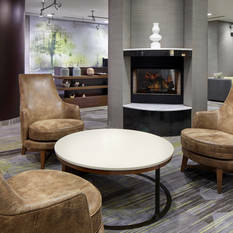 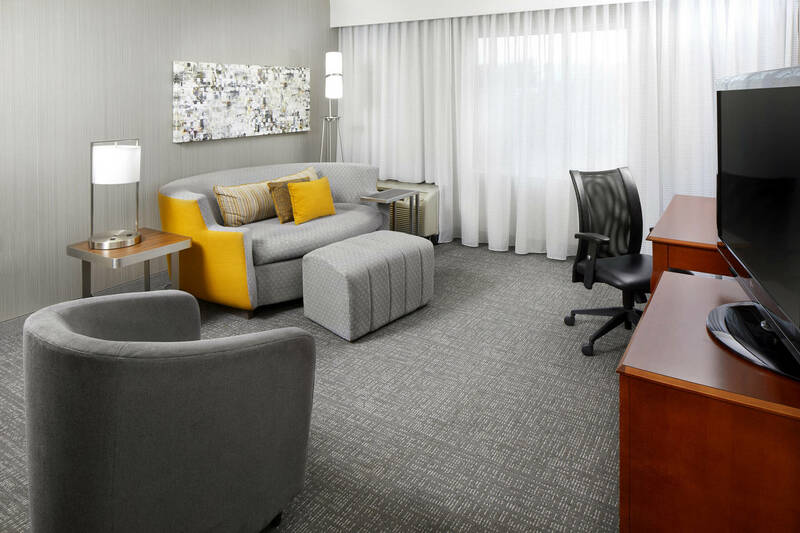 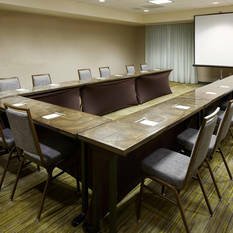 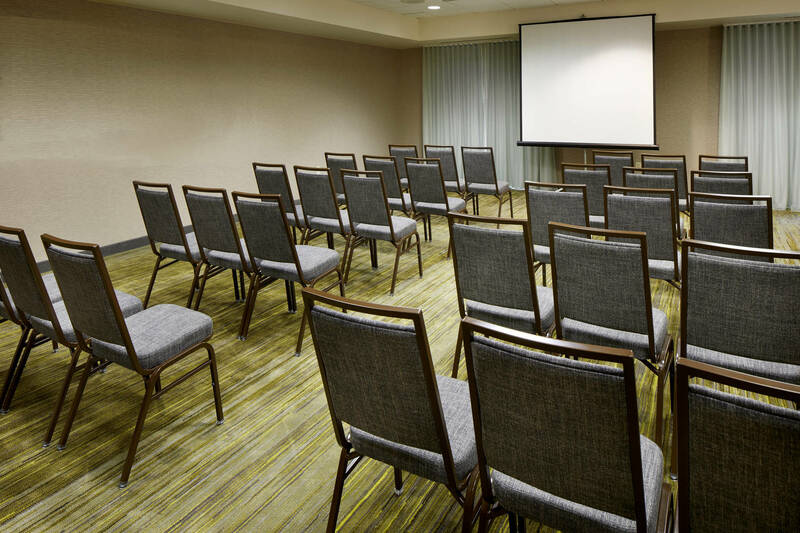 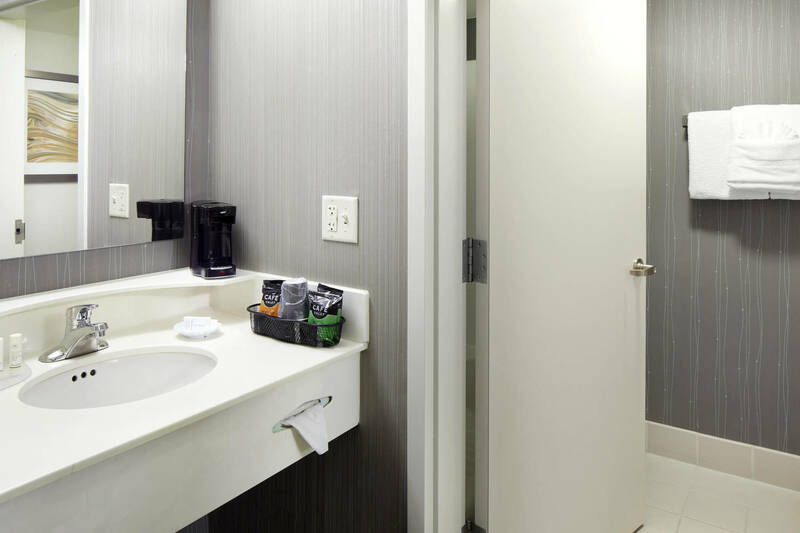 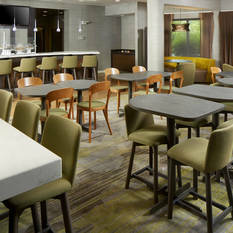 This fully renovated hotel features 149 room property with over 1200 sq ft of meeting and event space attracts both corporate and leisure travelers as well as locale events. 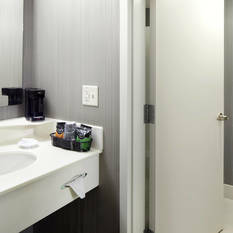 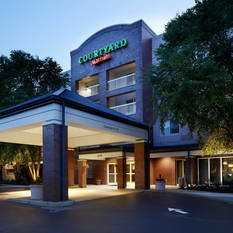 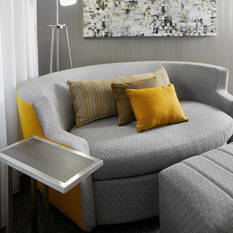 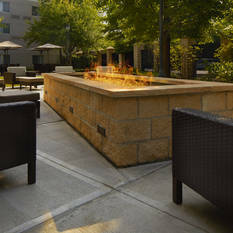 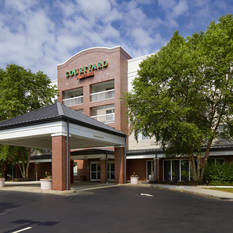 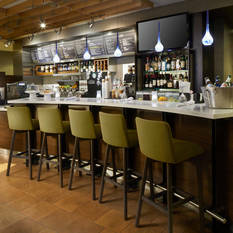 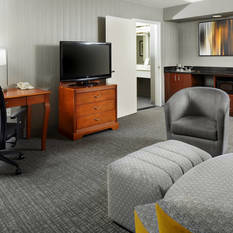 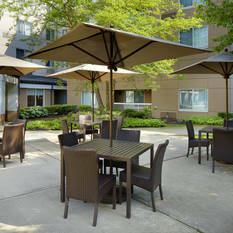 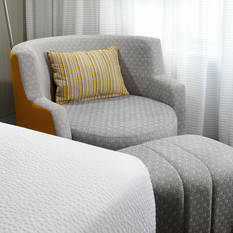 Concord Hospitality permits you to do what you do best-----sell. 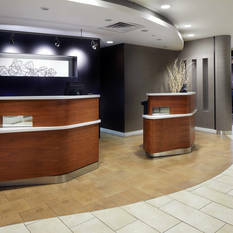 Our success is based on building relationships with our clients and guests and providing unmatched service to both. 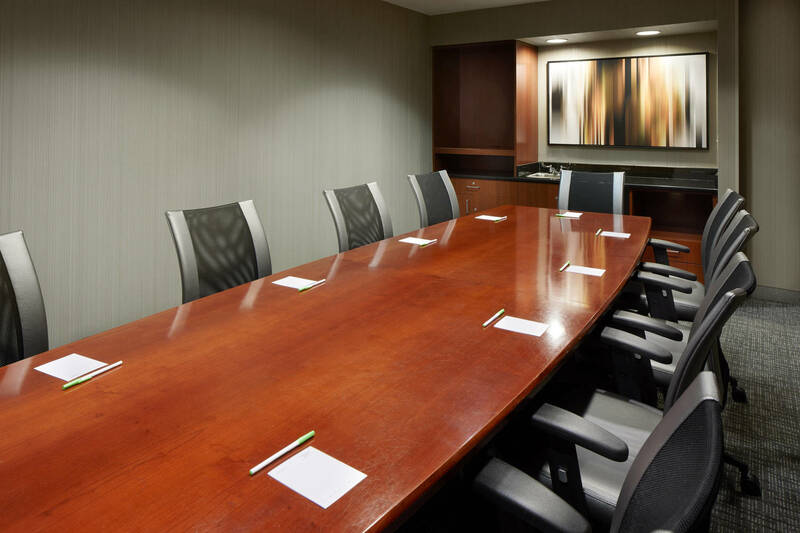 Our DOS’s are savvy interpreters of various sales reporting tools such as HT360, STR, and brand reporting to make logical decisions and strategic marketing/action plans. 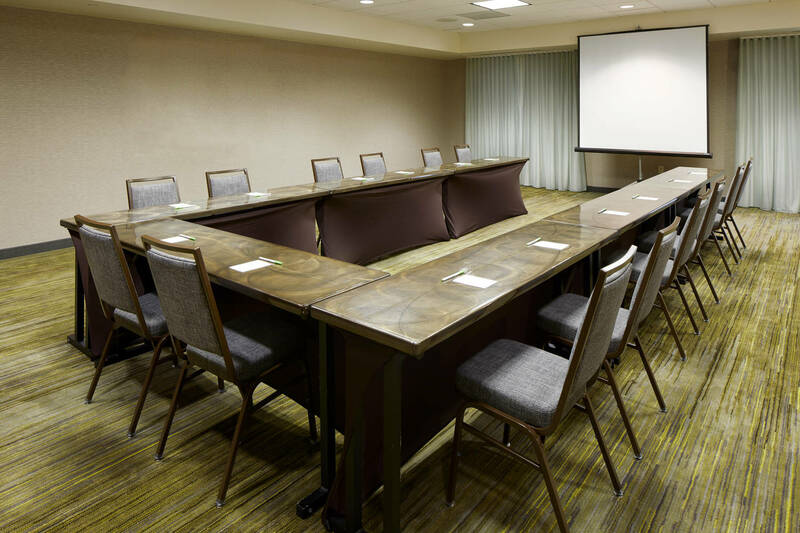 Concord embraces your creative side and values your experience in the industry to permit you to be the sales entrepreneur you desire to be. 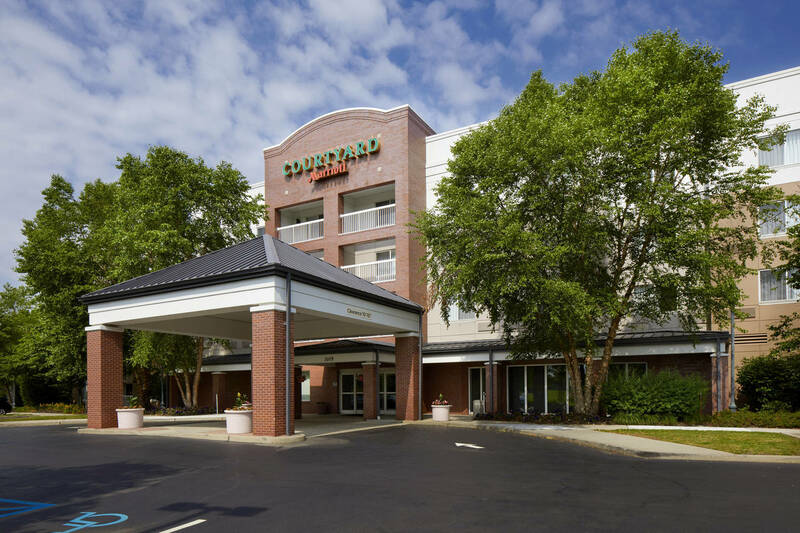 You’ll have additional support as you work weekly with our corporate revenue strategist as well as with our Concord Digital Marketing Dept. 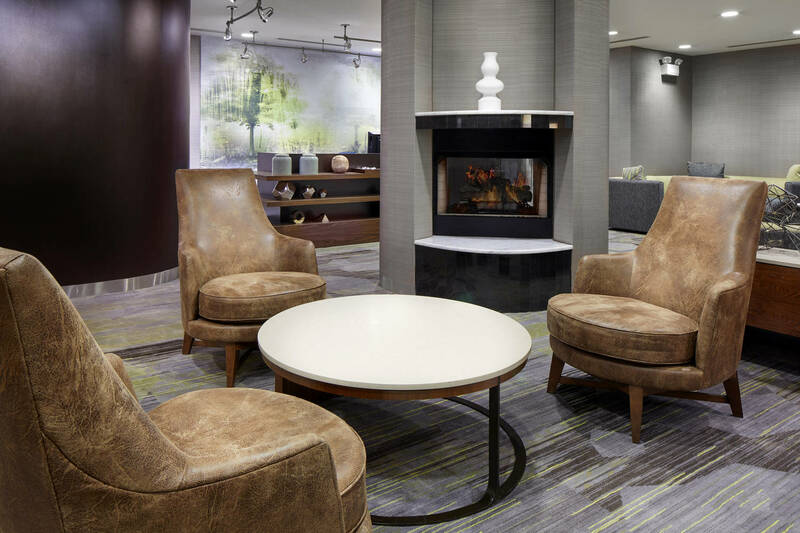 As the sales leader you are the portal to Hilton to ensure our hotels are set up for success in all aspects of sales and marketing per the brand standards. 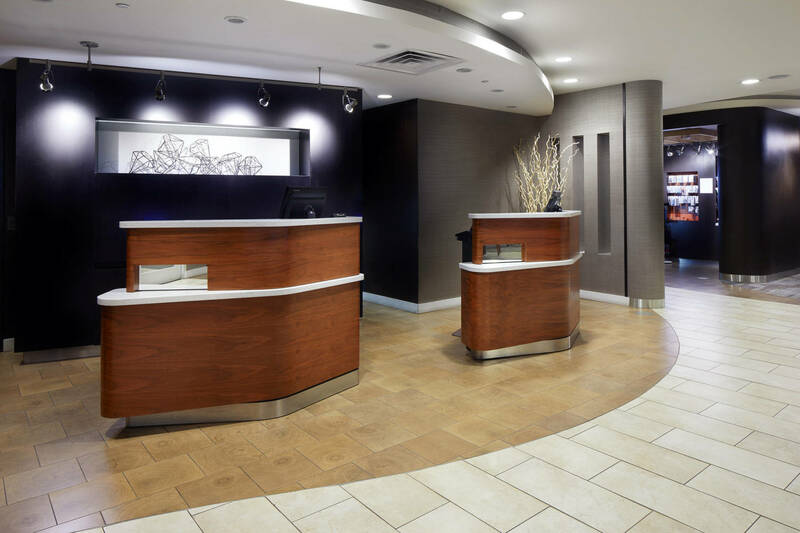 At Concord Hospitality, our DOS’s earn competitive wages, receive our extensive benefit package including dental/vision plans, life insurance, ST/LT disability options as well as lucrative quarterly bonus plans, 401K options, tuition assistance plus training & development and career advancement opportunities. 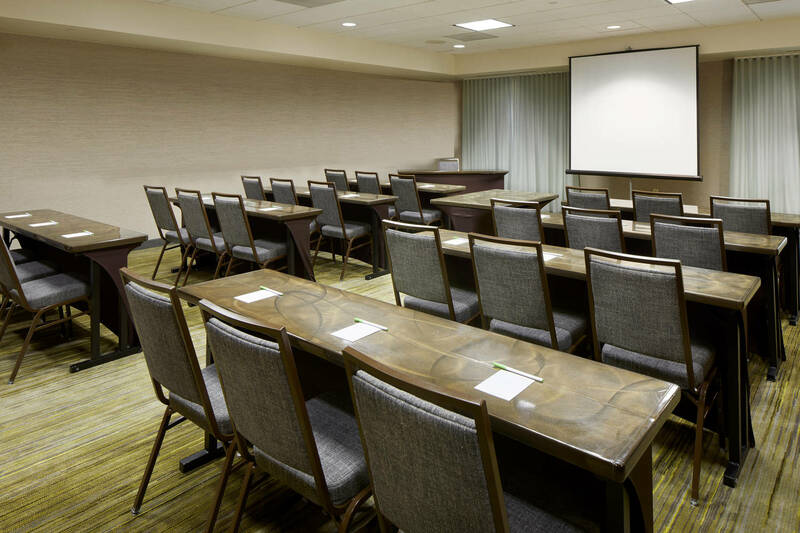 Our sales teams enjoy great company training both in classroom settings as well as through our online portal allow you to continuously grow and grow your team! 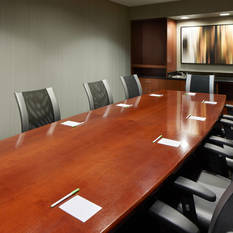 Opening DOS’s have opportunity as well for a great opening bonus to pay your for your successful opening! 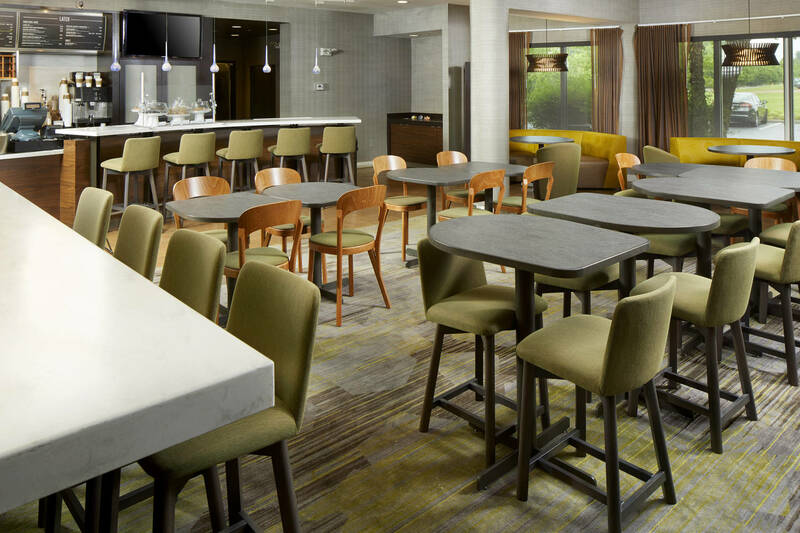 Concord Hospitality earned the recognition of GREAT PLACES TO WORK as well as our recent acknowledgement of Great Places to Work for Millennials and Great Places to Work for Women!